Have you ever been interested in Project Management? of a project to ensure those goals are met. Most successful initiatives are the result of a diligent, consistent, and committed expert project manager. It is my pleasure to introduce you to three of them during the month of November! Dr. Boyk has a PhD in Business Administration, a Masters of Project Management, and a Masters of Business Administration. 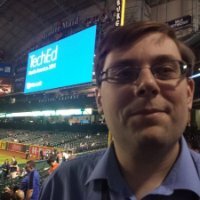 As a project engineer, he has worked on over 150 IT projects and been the project and technical lead of several multimillion-dollar projects. Dr. Boyk has over 15 years of experience. He is a trainer for critical chain project management and Agile software development methodologies. Over a 30-year career in IT, Ms. Cole has spent 20 of them as a project manager. She has served as a Software Delivery Lifecycle instructor where she incorporated project management principles for her students. She is currently an instructional designer (ID) / Project Manger (PM) for proprietary IT software applications. 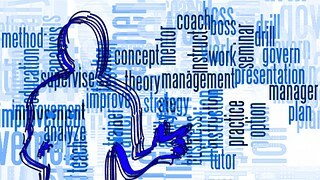 The need for instructional designers with project management experience is a current industry trend. Her current ID / PM combined role will allow her to share insights with you from her unique position. 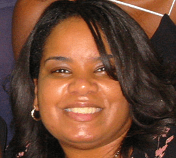 Ms. Cole is a member of Project Management Institute (PMI) nationally as well as her local Chicago Chapter. Ms. Cole is a very proud grandmother of six, she enjoys playing golf and is an avid Cubs, Blackhawk, and Bears fan. I’m with you Fran, Go Bears!!! Next week, we will start with Ms. Peete-Taylor! Thank you for your subscription! We hope you enjoy our November lineup!